Here is a good definition a friend sent to me. 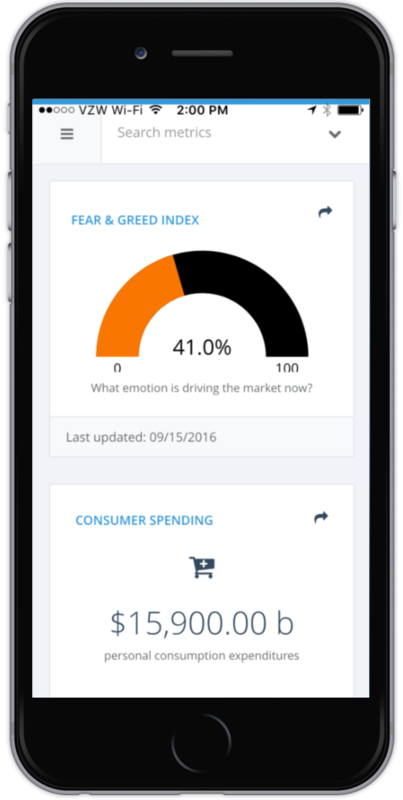 With the launch of Atlas Insights, we created a MOBILEFIRST experience for managing the performance of your business utilizing scorecard concepts and indicators. Now you can move your business forward with data instead of looking at it in the past. Here’s the deal, ask ANY leader in your company which metrics are important to them and I bet they may say about 7 to 10 metrics and they are known metrics that have been around for years. Yep, that is it. Why? Because that is the heartbeat of the business that is important to them and their department. Also, the best thing about defining and labeling your KPIs is that your business logic is contained in that metric that everyone can now trust the source. Try to do that with some random bar chart someone created in a self-serve analytic tool. Visit http://www.AtlasBI.com, download our app and try our app for FREE with a 3 month subscription just for signing up.